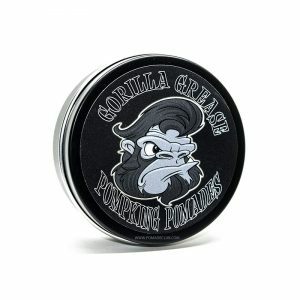 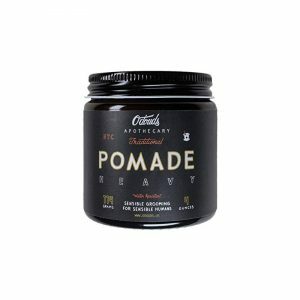 Compared with other oil-based pomade, petroleum-based Reuzel Pink Heavy Hold pomade could be a better deal in terms of price-per-ounce. 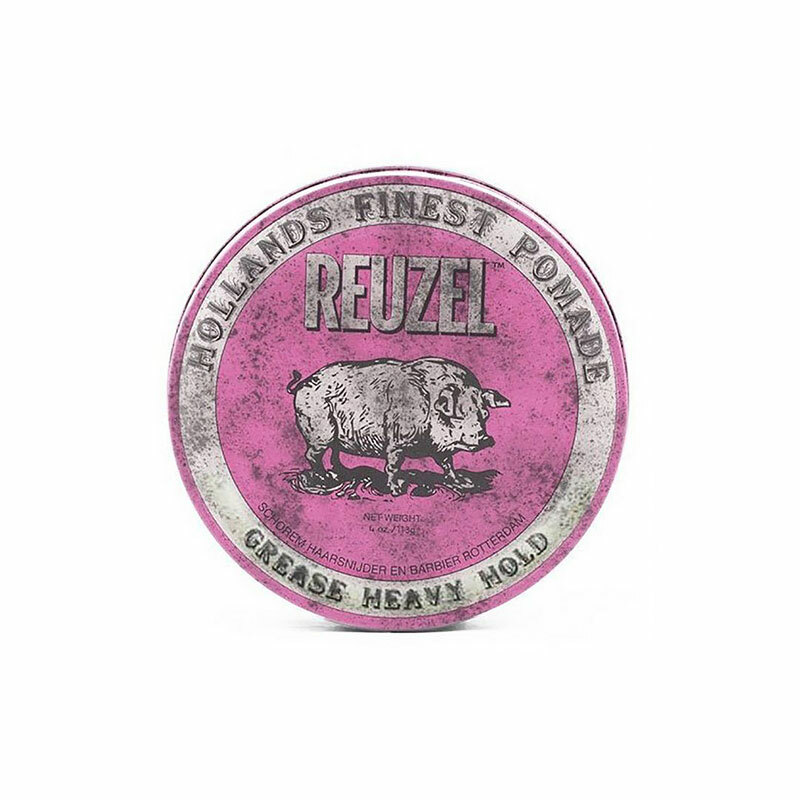 Comes in striking pink tins with dirty-looking labels, Reuzel Pink has a bubblegum scent that may or may not be your cup of tea. 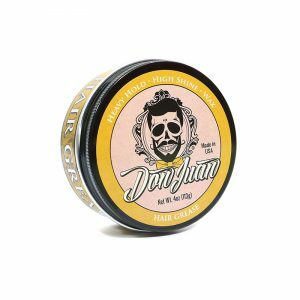 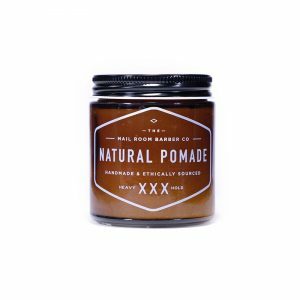 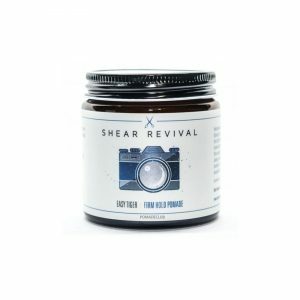 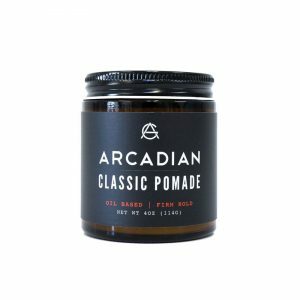 Application tip: To apply this thick and sticky pomade, work it into your hands for 30 seconds to get it warm before applying.